They are so cute that you faints. 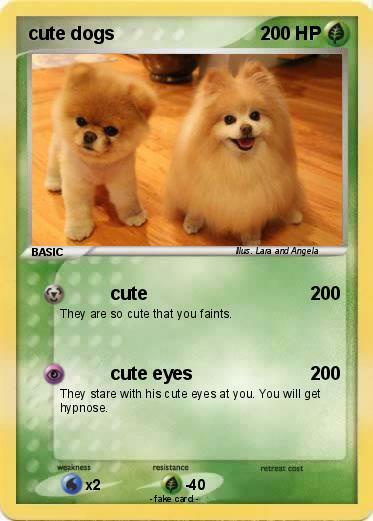 They stare with his cute eyes at you. You will get hypnose.